Real Estate LISTINGS - Alkins Real Estate Ltd. Brokerage. This is a One of Kind offering! 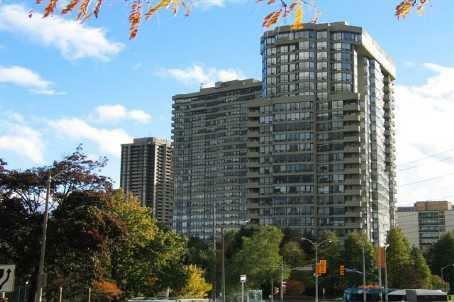 Situated in the heart of Swansea and steps to Bloor West shops and the subway. This free-flowing custom built 2.5 storey home was designed to create lots of light and generous spaces. This is not your traditional home. Family room with fireplace has walk-out to landscaped backyard. Huge master bedroom escape with ensuite, main floor powder room... It just keeps on going. This 3 bedroom, 3 baths home was offered at $1,279,000 and sold above asking in 7 days. Rarely available 1950 sq.ft. 3 bedroom corner suite with panoramic north-west-south views overlooking Lakeview Golf Course and the Lake. Fairways offers an upscale adult lifestyle. Situated on 6 manicured acres and surrounded by 2 golf courses. Perfect downsize or move up opportunity without overspending. Has ensuite laundry and basement locker. Building is loaded with amenitites. This condo suite was offered at $749,000 and sold above asking in 7 days. This exceptional two storey home sits on a gorgeous private pie shaped 1/4 acre lot and nestled on the back of a cul-de-sac. Many upgrades /renos over the years including kitchen and baths. Superb condition, generous sized rooms, great for entertaining. It is simply a great property! This 4 plus bedroom home was offered at $1,195,000 and sold over asking in 7 days. A unique vintage bungalow situated on an exceptional 50 x 179 foot lot which was part of the original neighbourhood apple orchard in Sunnylea. The street and house are loaded with character. Updated in the 80's with an addition. Same owner for over 50 years. A one of a kind property offers a buyer many choices. This 3 bedroom home was offered at $985,000 and sold above asking in 7 days. This rarely 2 storey 1937 English Stone Country Cottage has gorgeous old world craftsmanship! Stone/stucco exterior, gumwood trim, hardwood floors, french doors. three stone fireplaces and leaded glass abounds. Loaded with character, charm and potential. It has 3+ bedrooms and 3 baths. Property fronts and accessed on Varley Lane (147 feet). 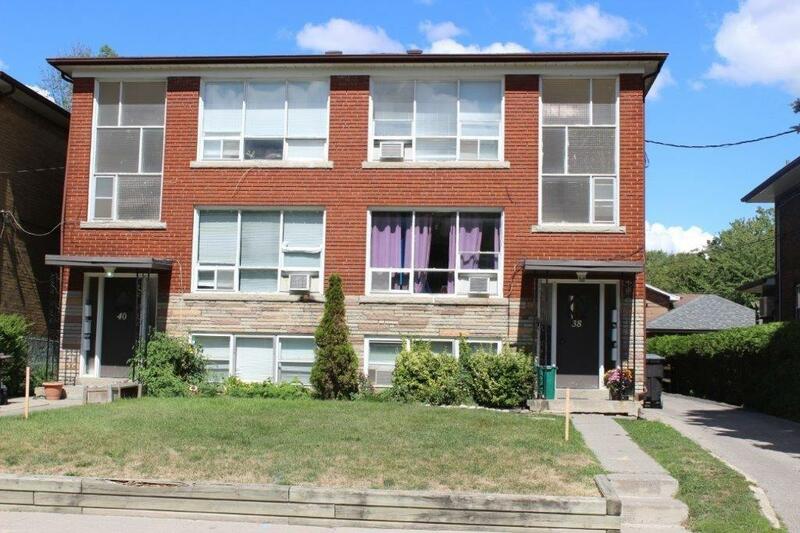 Very convenient location being steps to the subway and the Kingsway shops and restaurants. Was offered at $989,000. This spacious sunfilled ranch bungalow has seen many upgrades/renovations over the years, including a family sized kitchen with great room addition. Over 2000 square feet of living space on the main floor plus a fully renovated lower level and all situated on a quiet child safe court. Three bedrooms, three bathrooms, formal living and dining rooms. The lot is 69' x117'. Was offered at $1,089,000. Sold in 7 days. This superb property overlooks a beautiful parkette plus a private south facing back year. 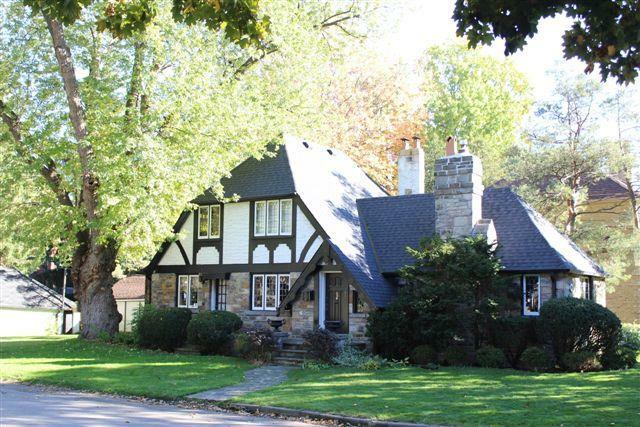 This classic village home is looking for a new owner who wants to renovate, expand or build new. The location has it all. Very well maintained 3 bedroom home and grounds. Lot is 57.5'x135' with inground pool. Main floor bedroom/bath could be an inlaw suite. Was offered at $1,029,000. Sold in 7 days, over asking. 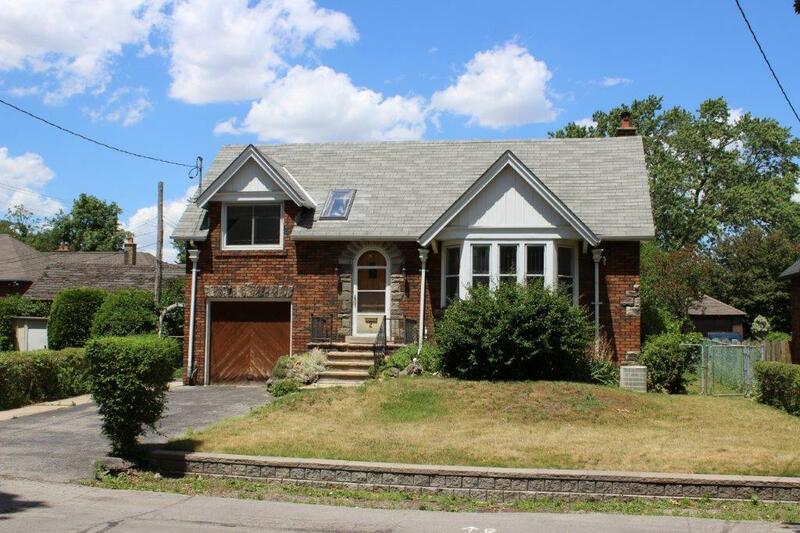 Rare property, separately deeded triplexes located in a most preferred Mimico neighbourhood. Two self-contained buildings and together consist of 4 x 2 bedroom, 2x1 bedroom, 6 baths and parking. Each building is the mirror image of the other. Steps to the lake and Go Station. Lot 50'x125'. Was offered at $1,425,000. Sold over asking in 10 days. 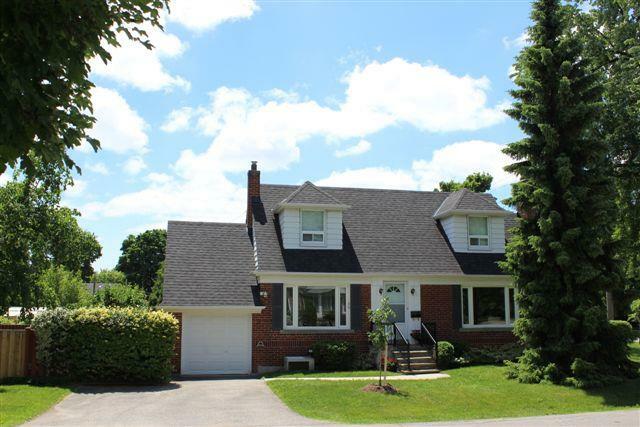 A beautifully maintained and upgraded cape cod design home situated in the Heart of Sunnylea. Fronting onto Kirk Bradden Rd East, this bright center plan has generous sized principal rooms with separate living/dining, renovated eat-in kitchen with walk-out to deck, main floor bedroom or den and powder room. Hardwood floors throughout. Large fenced private year. Great lot 49'x110'. Was offered at $775,000. Sold in 7 days. Commercial/Retail Multi-Use. 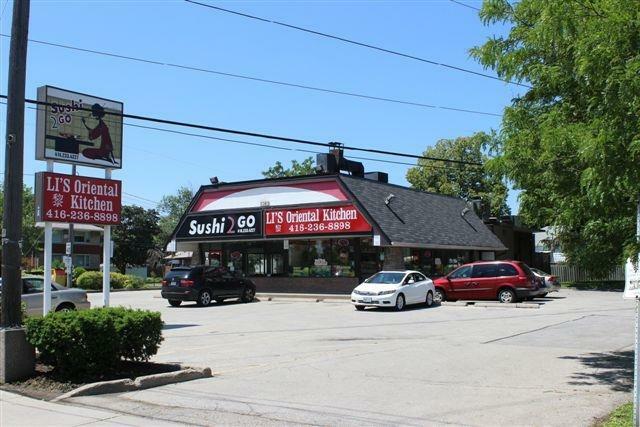 Rare corner property (80'x 170') situated in the Etobicoke Centre Secondary Plan Redevelopment Area, across from the Kipling Subway Station. This strategic corner has three entrances/exits. Many major commercial and residential developments coming along this Dundas Street West corridor. Great investment and/or user opportunity. Was offered at $1,900,000. Unique and rarely available 26th floor Penthouse. First time offered since new. This 1830 sq.ft. corner suite has unobstructed 270 degree north to south views from Islington Golf Course to the CN Tower! Very well maintained with upgrades. Two parking spots and two owned lockers! First class amentities: Indoor pool, squash/ racquet ball, tennis courts, fitness club and more. Over 2 acres of beautifully landscaped award-winning grounds. Was offered at $695,000. This renovated 3 bedroom bungalow has been gracefully transformed into a country "feel" home. It carries a wonderful blend of traditional and modern accents. Enjoy the all season enclosed backyard deck equipped with a hot tub and gas fireplace.... all overlooking a generous pie shaped treed lot 42' x 143'. Nothing to do but move in! Was offered at $549,500. A perfect empty nester or condo alternative choice in Sunnylea. This executive bungalow has it all! New kitchen, with cathedral ceilings, designer baths, 2+ bedrooms, traditional living/dining rooms and lots of hardwood, updated mechanicals.....and a 40x110 foot lot, all situated on a quiet tree lined street. This wonderful neighbourhood is steps to the subway, great schools, parks and of course The Kingsway shops and restaurants. Was offered at $649,500. Sold over asking. 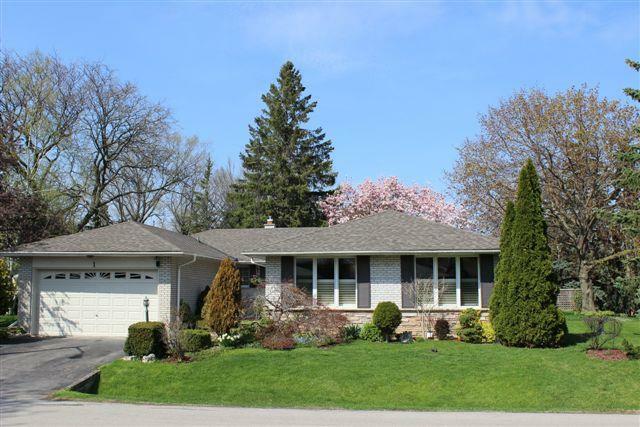 This bright well maintained 3 bedroom bungalow is nestled in the heart of Sunnylea. Located on a quiet lined street with a very desirable 42x110 foot lot. 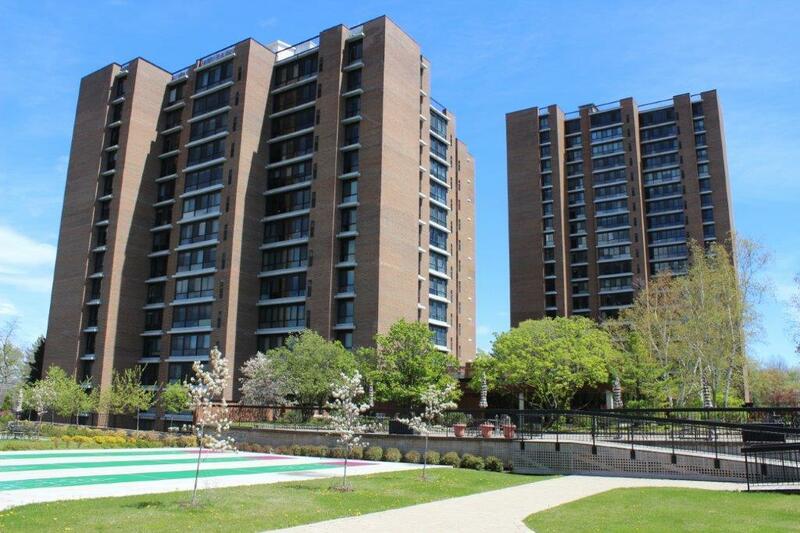 This wonderful neighborhood is steps to the subway, great schools, parks and the Kingsway shops and restaurants. Elderly mom is moving out of town to live with her daughter. Was offered at $639,000. Sold in 10 days. 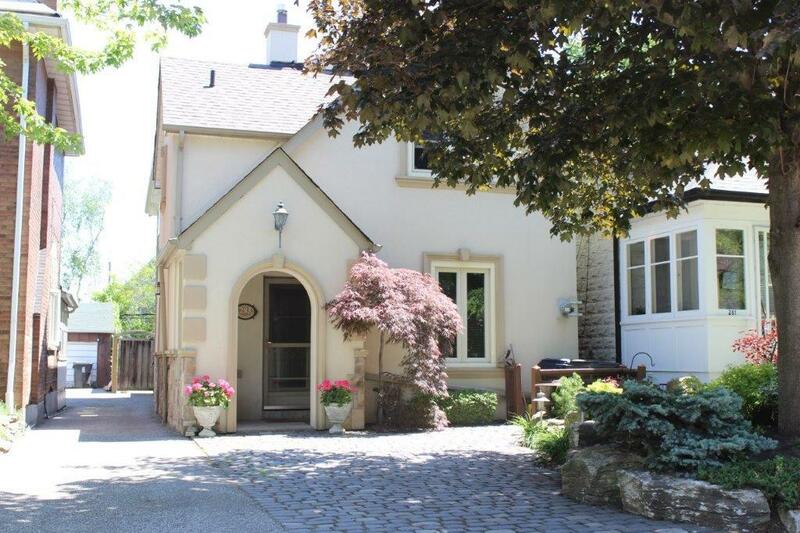 A solid 4 bedroom character home situated on a rare 82 foot lot. Severance granted for two 41'x 125' lots, for two new builds if desired. Steps to waterfront park and trails. Was offered at $699,000. A soothing blend of traditional and modern, this bungalow is all completed in fine detail and quality workmanship. Spectacular open concept kitchen, 3 bedrooms, 3 bath.... all done! Exceptional lower level with family room and home office. Professionally landscaped! Was offered at $569,000. Sold above asking. One of the best streets and site locations here. Picturesque 60x135 foot lot. This home is a custom design build in the 1990's. A two storey atrium, 4+ bedrooms, main floor family room, master with sitting room and 6 piece ensuite. Main floor bedroom and 4 piece bath is perfect for an elderly parent. Was offered at $985,000. Sold in 7 days. 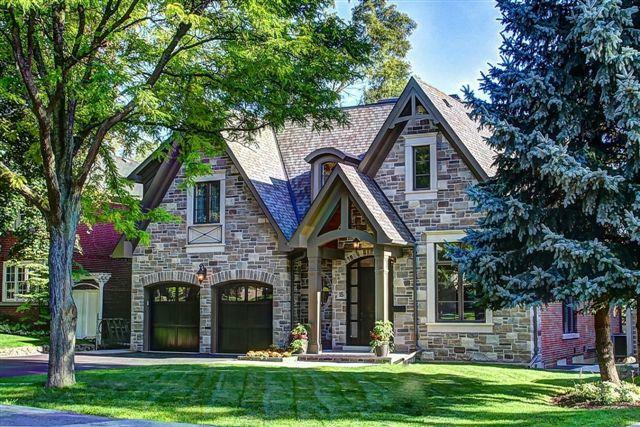 Traditional stone and brick 1-3/4 storey home on a tree lined street of character homes, two blocks from Bloor and Royal York. Generous bright principal rooms. 3+ bedrooms, eat-in kitchen, two fireplaces.... only steps to subway, Kingsway shops and restaurants. Was offered at $695,000. Sold over asking. 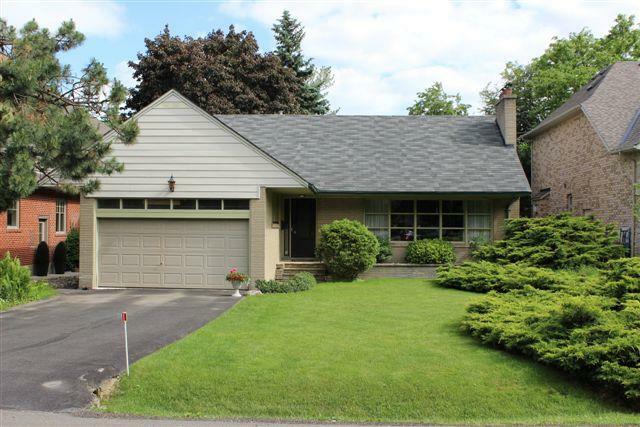 Located in a quiet enclave of executive homes near Rathburn and Kipling. 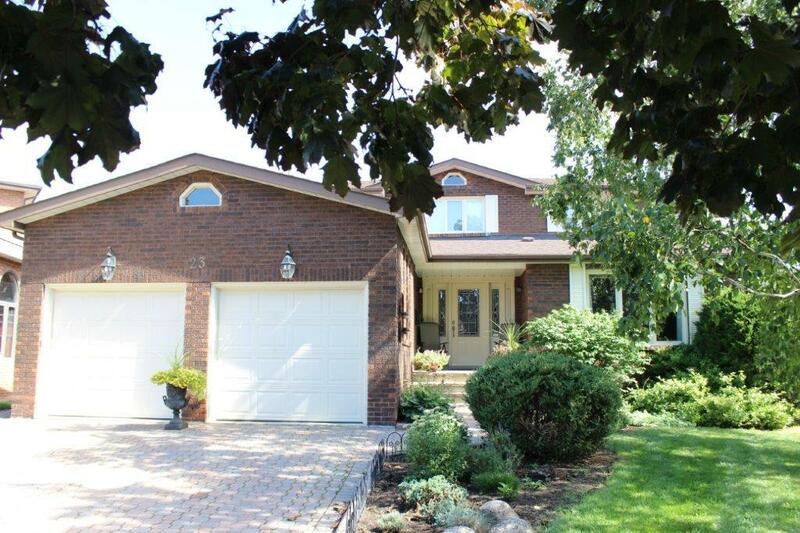 Over 2000 sq.ft., 4+ bedroom sidesplit on a 55x110 foot treed lot. A very spacious bright home for a growing family. Was offered at $649,000. A new build opportunity on a premium street. 50x150 foot lot surrounded by new custom built homes. Steps to the golf course. Was offered at $749,000. Sold in 7 days. Traditional two storey to renovate or build new. Great street! Exceptional 60x125 foot lot! Very picturesque setting on a winding tree lined street. Was offered at $789,000. Sold in 7 days. Muskoka setting, a traditional character home situated on a gorgeous treed 50x150 foot lot with inground pool. Steps to the lake, shopping, schools, GoTransit. Was offered at $675,000. Impeccably well kept home. Great pride of ownership. Great plan. 45x114 foot lot. Great street. Steps to Credit River and parks in Mississauga. Was offered at $519,000. Great opportunity to acquire home on premium street just west of Bathurst. Very spacious and bright home on 51x110 foot lot. Was offered at $1,095,000. Sold in 7 days. Classic elegance in an Upper Duplex suite. Very bright, new hardwood floors, fireplace, single garage, approx. 1200 sq. ft. with balcony. CAC. Sold then leased. Very unique 1265 sq. ft. condo. Loft-like office conversion! 2+1 bedrooms, 2 full baths, huge windows, 10' ceilings. Bright corner suite in superb condition with parking and locker. Was offered at $439,000. Sold in 7 days. Heart of South Etobicoke. Two lots! Building approx 14,500 sq.ft. with easy access to great parking. Very well maintained. Great return on investment. Was offered at $1,299,000.